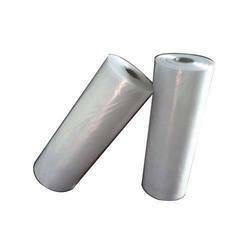 We are offering HM Film Roll to our client. So as to uphold the standing we have built up, we are engrossed in presenting a broad compilation of HM Roll. 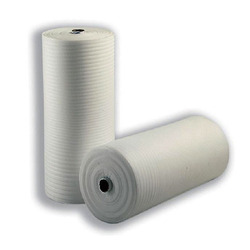 Malwa Industries is counted as one of the trusted manufacturers, exporter and suppliers of LDPE Roll, HM Roll, LDPE Sheet, PP Roll, Black LDPE Roll, Color LDPE Roll, Milky LDPE Roll, BOPP Roll of superior quality. Innovation is our forte and we strive to manufacture and supply HM Roll. The roto and flexo printed poly bags and shopping bags are made of excellent quality HM. The roto and flexo shopping bags are designed according to the specifications detailed by our respectable customers at reasonable prices. Our firm is taking into account the requests of different residential markets by offering an extensive variety of HM Rolls in different sizes and wraps up.